It's hard to believe but in Seoul, South Korea incentives to buy an electric car can amount to up to $24,825! Everything is thanks to the latest partnership between the South Korean city and BMW, GM, Kia, and Renault Samsung. 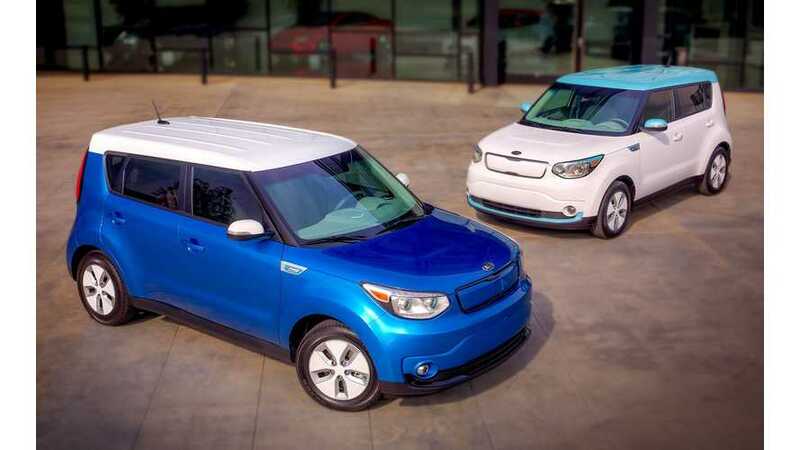 Under the "2014 Civilian Supply of Electric Cars Program" the city government of Seoul sets aside 20 million won (over $18,400) to offer to residents who buy an EV from participating manufacturers. Corporate and organizational buyers can get another 7 million won (roughly $6,400) if they install a charging point. Well, maybe now electric car sales will surge as there are just 1,500 of them registered in Seoul out of 20 million conventional cars. However, prices in South Korea are high. According to CNET, the entry model BMW i3 LUX costs 57.5 million won or $52,933 USD in Korea. 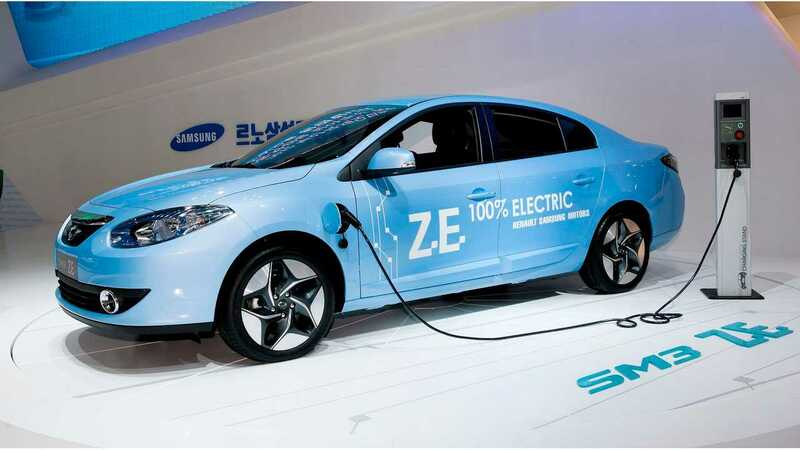 "Adoption of electric vehicles as mode of transport has been relatively slow for Seoul. While lack of charging stations is a concern, the delay is mainly attributable to local laws that prohibit electric vehicles from entering roads with speed limits higher than 60 kilometres per hour. That makes up nearly 335 kilometres of beltways and highways in a city where traffic congestion is a habitual issue. Government regulators remain adamant about lifting this ban, claiming that safety standards and performance output of electric vehicles are not up to par with high-speed road conditions, making them prone to car accidents."